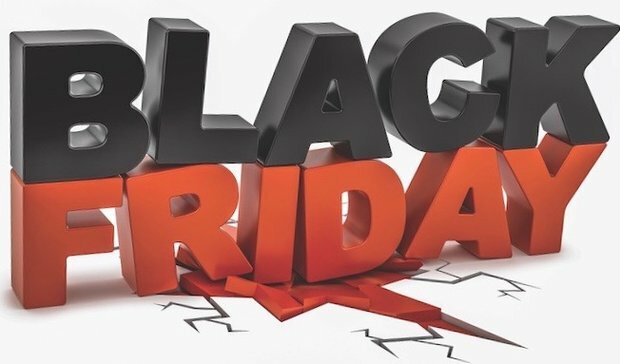 Home > News & Videos > Events > Black Friday Supersale! Black Friday Supersale on for a limited time at North Bay Toyota! During Toyotathon, take advantage of special offers from North Bay Toyota during our Black Friday Supersale event! 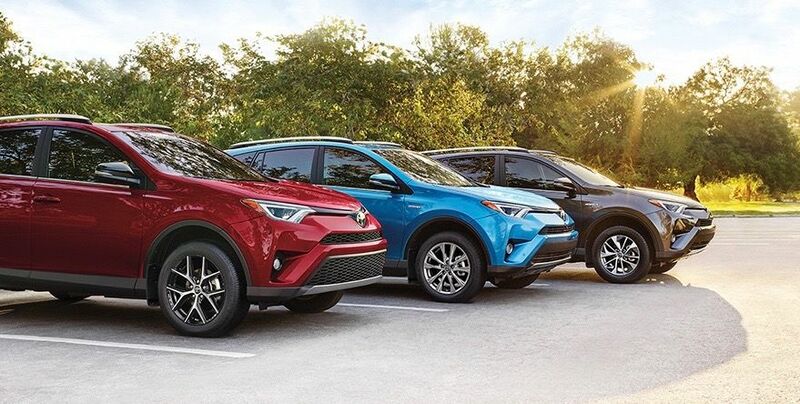 Amazing offers combined with great North Bay Toyota incentives mean you get a great vehicle and best ever incentives on remaining in-stock 2018 Toyota models. Here are a few of the great examples of the best deals of the year! 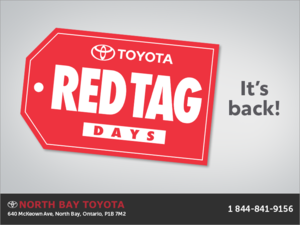 * See northbaytoyota.com or North Bay Toyota for details. 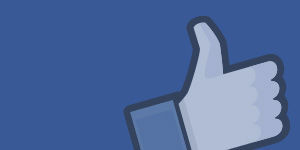 VIEW ALL OFFERS! VIEW ALL 2018 INVENTORY!